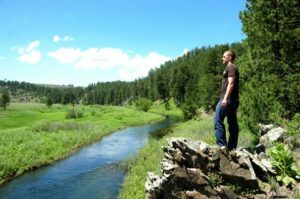 Lifestyle Changes to Manage Psoriasis - These Improvements Work! 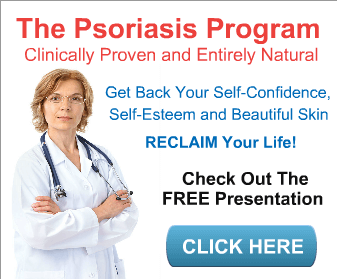 HomePsoriasis RemediesLifestyle Changes to Manage Psoriasis – These Improvements Work! One of the best ways to prevent psoriasis from flaring up is with some simple (and not so simple) lifestyle changes. These lifestyle changes to manage psoriasis really work! On the surface, each of these changes is easy. I only say that they can also be difficult because changing the way that we live is easier said than done. Don’t let that get you down! With some self-control and support, anyone can make these changes. Avoiding stress can go a long way to manage psoriasis symptoms. Easier said than done huh? It can be hard, but if you find ways to reduce your stress, then you’re less likely to have psoriasis flare-ups. Doing yoga for 10-15 minutes a day or taking time out of your busy life to listen to relaxing music are both great ways to help yourself relax and relieve stress. You can even try meditation or tai chi. Exercise is very important in helping to manage psoriasis and keep flare-ups at bay. It also helps those of us with psoriatic arthritis from getting stiff and losing mobility. Exercise increases blood flow to the skin and reduces your weight, risk of heart disease and type 2 diabetes. This is especially important for psoriasis sufferers as we’re at an increased risk of obesity, heart disease, and diabetes. Your exercises don’t even have to be that intense to be beneficial. Walk around when commercials come on, stand up at your desk for 5 minutes every hour or take the stairs rather than the elevator. The key is to move more than you are right now. Do a little more each day and you’ll start seeing results in more ways than just decreased flare-ups. 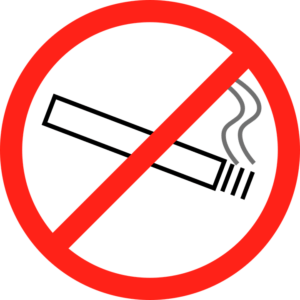 Several studies have been done that show a direct link between smoking and the occurrences of psoriasis flare-ups. Smokers are also more likely to have psoriasis show up in the first place. It isn’t completely clear what it is in cigarettes that amplifies psoriasis symptoms, but smoking weakens the immune system and alters cell growth. 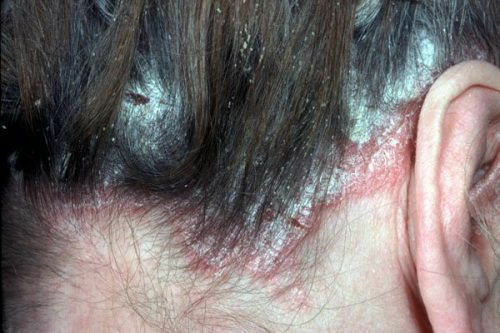 Both of which are not good for psoriasis patients. Consuming alcohol is a contributing factor in more frequent flare-ups and also increases the intensity of psoriasis symptoms. Anything more than one drink a day is probably going to have negative effects on your attempts to manage psoriasis symptoms. Alcohol can cause dry skin and attack the body’s immune system. It also adds a ton of empty calories to your diet that can quickly lead to weight gain. Excessive drinking also makes many oral medications less effective. This means that other types of medications you may be taking for your psoriasis could not work as well, or at all! You also need to be careful because drinking can damage your liver, a pretty common side of effect of some medications prescribed for psoriasis. This is the most difficult for me! I quit smoking, quit drinking and work out pretty regularly, but changing what I eat is always a struggle for me. 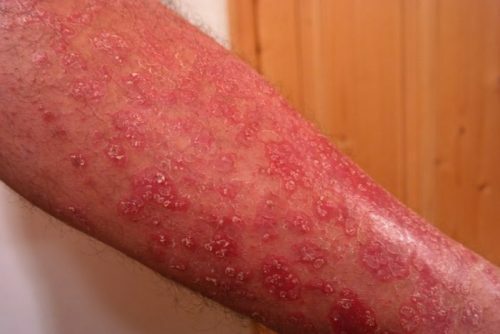 Increased weight has been found to directly correspond to the severity of psoriasis symptoms and the frequency of outbreaks. A balanced diet is the number one thing that can keep your weight down. Foods that reduce inflammation are flax seeds, olive oil, pumpkin seeds, walnuts, fruits, and vegetables. Adding them to your diet in place of other things that cause inflammation can help a lot. Gluten-free diets also help manage psoriasis symptoms in about 25% of cases. 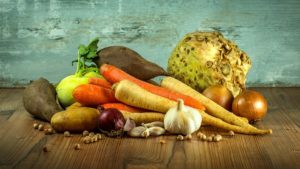 There seems to be a connection between Celiac disease and the genetic pathway that leads to psoriasis. It could be worth a try if nothing else seems to be working. Many of these lifestyle choices feed off of one another in a negative way and should be avoided if possible. It’s just something that you and I need to do in order to manage our psoriasis. 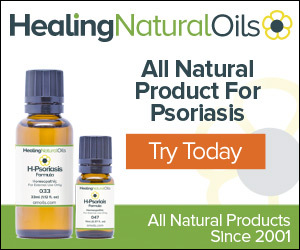 By making these changes in your life you can drastically decrease the number and severity of your psoriasis flare-ups. Do you have any suggested lifestyle changes to manage psoriasis? Please let us know in the comments.